Check out these CNY Deals, Just for You! Looking for a place to indulge in some tasty festive fare in the east? Head down to Downtown East’s E! Avenue to pick from several offerings. Andes By Astons (#02-330) is plating up Lamb Shank with Sweet & Spicy Tiga Rasa Sauce and 2 side dishes at $19.90+ while Heavenly Duck (#02-318, pictured above) is offering the Chinese New Year Set Menu and Prosperity Treasure Pen Cai from $228++. 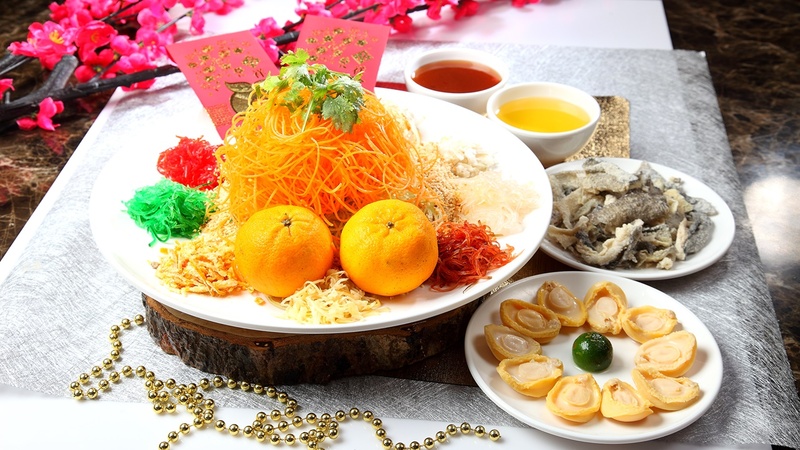 You will also be able to find the CNY Reunion Set priced from $298++ at the Melben Seafood Restaurant (#01-302) or sit down to a Prosperity Feast priced at $18.80++ at Eighteen Chefs (#02-330). D’Resort is having some super deals this festive season. Slink away from the city for a breather at the east end of the island. D’Resort is offering a CNY special deal up to 18 February with 20% off for a stay at the resort. 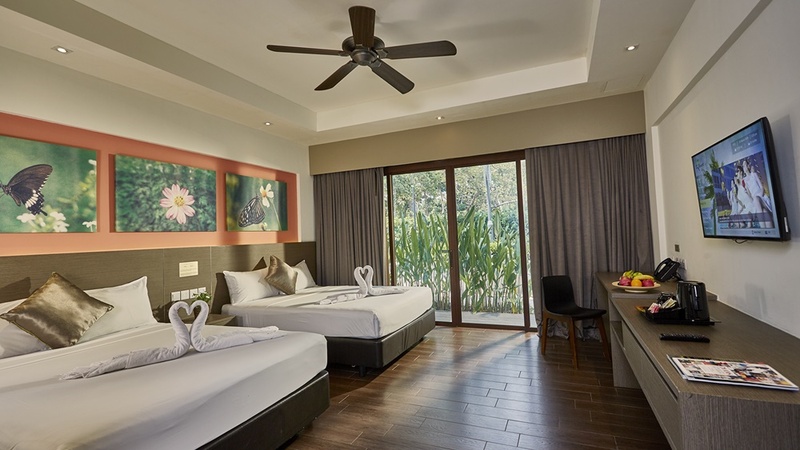 Holiday makers will have a range of sanctuaries to choose from – Mangrove Walk, Parkview (Members only), Beach Cove and Rainforest Family, among others. Hurry, as bookings are coming in fast! For enquiries, call 6582 3322 or visit www.dresort.com.sg for bookings. Usher in the Lunar New Year in the company of friends and family! In the mood to lift up the spirits this season? 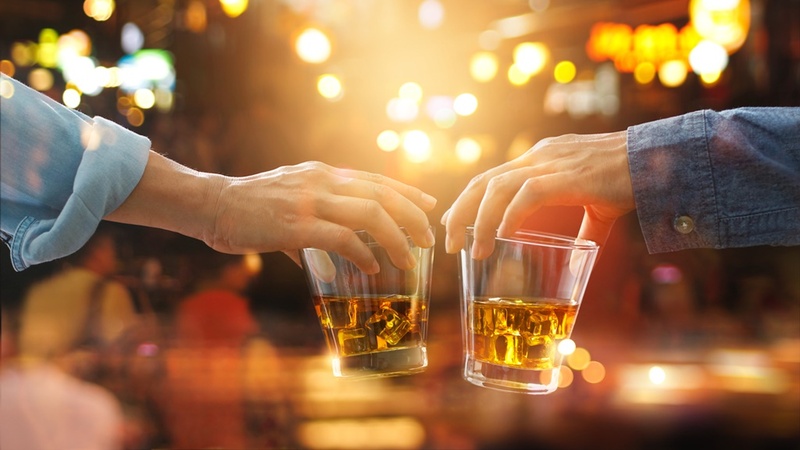 You may just want to gather some friends to head out to Orchid Country Club’s Par Lounge for a bit of a tipple indulgence, especially with the sweet prices on liquids going for a steal. All the way till February, a jug of Carlsberg Draught is priced at a cool $19++ (usual $27.50++), Carlsberg Tower at $49++ (usual $82++) and Chivas Regal 18 years at $168++ per bottle (usual $230++). Also catch special live singing performances by duos Silver & Nelson every Thursday night and Sherraine & Lee every Friday night! For enquiries, call Par Lounge at 6750 2204. Promotion is valid till 28 February 2019. Every year, this lucky draw makes a grand comeback with attractive lucky draw prizes consisting of weekday Green Fee Vouchers ranging from $30 to $600 to be won. As the 160-bay Driving Range is open to public, everyone is welcome to partake in the draw whenever they top up a minimum of $30 to their Range Card for ball practice. Promotion is valid till 28 February 2019. 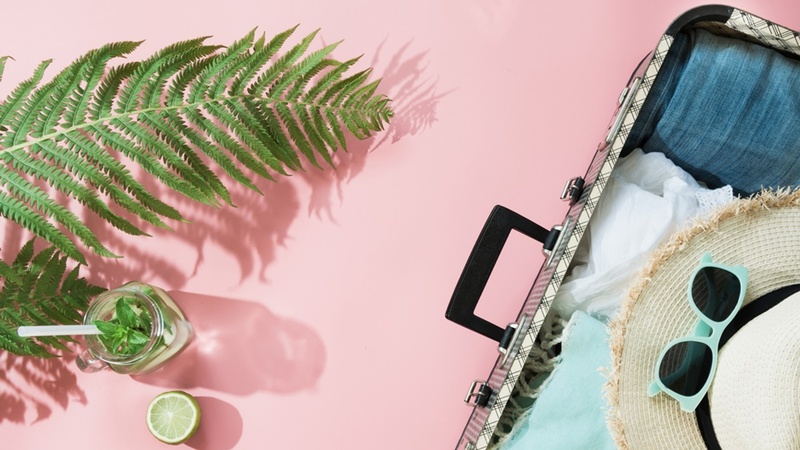 Families and friends who are planning for a staycation during the festive period may consider a 2D1N stay at OCC Hotel which comes with complimentary bowling games, F&B indulgence and recreational activities to provide all guests with a full day of itinerary. Check into the Deluxe Room on a weekday at $198++ or $248++ for the weekend. NTUC members will also get to enjoy LinkPoints. For enquiries and room reservations, please call OCC Hotel at 6750 2100 or email roomsales@orchidclub.com. Promotion is valid till 28 February 2019. The Lunar New Year season is also spreading over the greens at Marina Bay Golf Course, with a few special deals happening till 17 February 2019! Hit the grounds for a 2-for-1 Putting Deal where you and your buddy only pay for one. Add a minimum of $80 to your range card in a single receipt to walk away with gifts. Tel: 6345 7788. 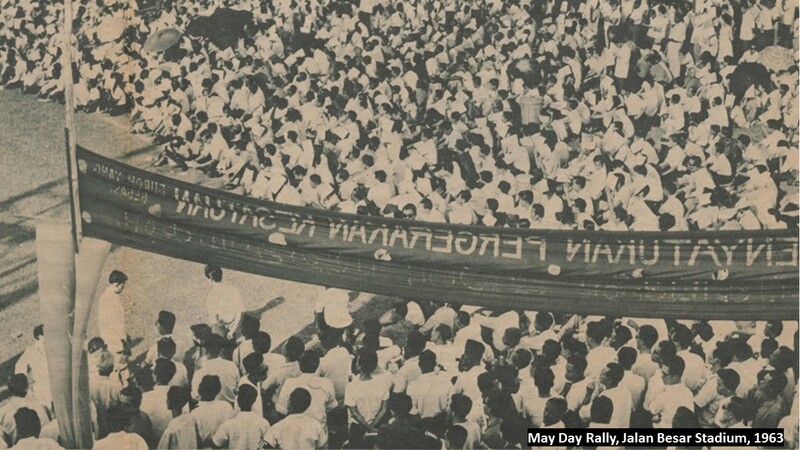 Visit www.mbgc.com.sg for more details. 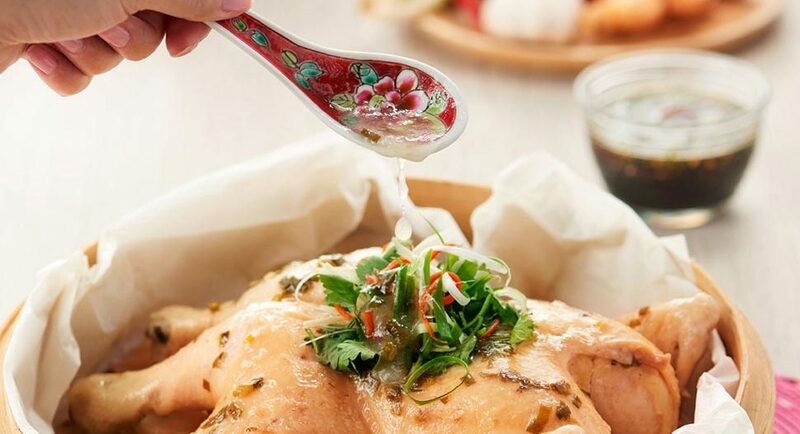 Consider whipping up some delicious Fragrant Rose Wine Chicken with recipes from NTUC FairPrice. Head down on a virtual trip to FairPrice to shop around for festive goodies. Choose from a wide range of abalone, gift sets and hampers with Eu Yang Sang, among others. Since you’re online and if you need some cooking inspiration, check out their recipes section to whip up festive flavours. Try your hand at Crispy Duck Leg with mandarin Orange, Sweet Bliss Melon and Pomelo Pudding, Fragrant Rose Wine Chicken and Braised Longevity Ee Fu Noodles in Chicken Broth. Check out www.fairprice.com.sg for more information. But should you decide to do your shopping in store, each $30 spend at FairPrice and Unity stores or Warehouse Club will earn you a chance to win a brand new Mazda CX-3 car! CNY promotions valid till 20 February 2019.